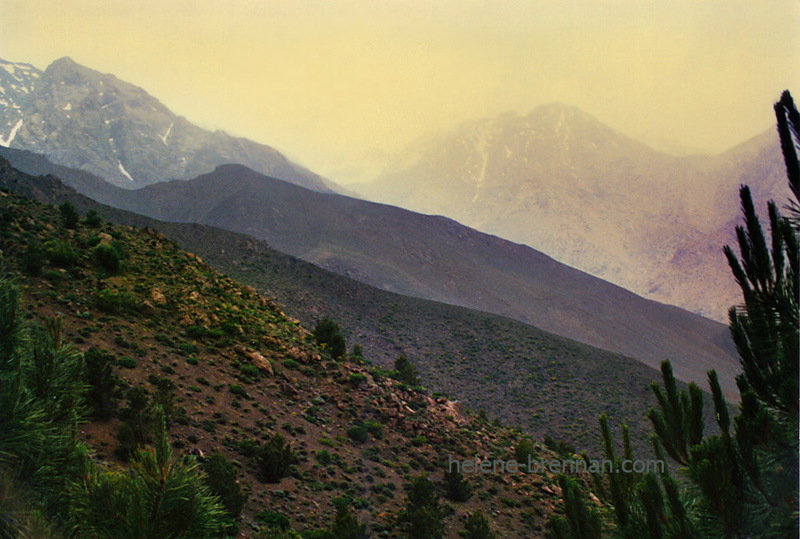 Evening light on the High Atlas Landscape. Unframed, no mount. Framing may be available, please enquire.